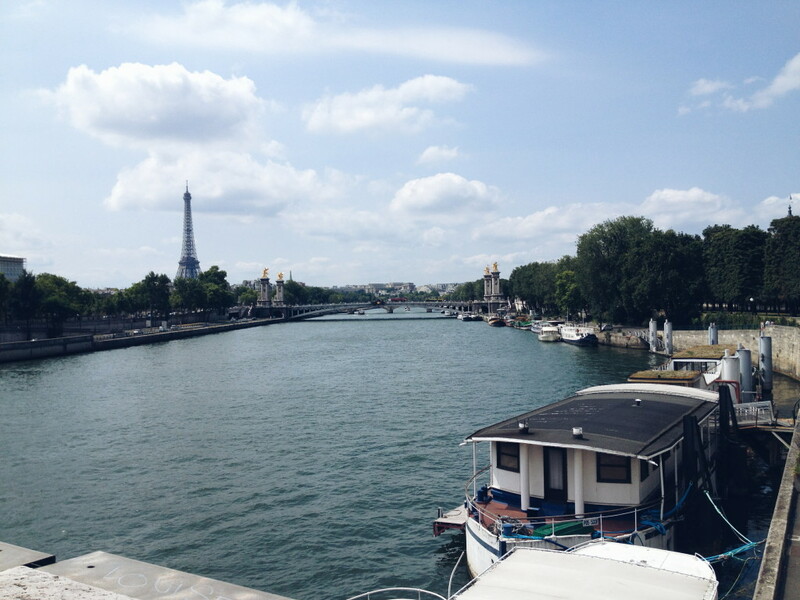 A while ago, when I shared my Yes/No/Maybes for Paris, I asked your tips, tricks and recommendations for enjoying the French capital. I didn’t want them to go to waste so today I’m sharing them as they might come in handy for your next trip to the city of love, lights and getting pick-pocketed as soon as you arrive at Gare du Nord or Charles de Gaulle. I am a big fan of French cuisine and i would love to recommend Frenchie bar a vin, le comptoir, clamato and Le Hide. When you are at the Sacre Coeur and you see men walking towards you with bracelets, run. Because they will take your arm and put the bracelet on and the moment it’s on there, they will make you pay for it. I’ve had a warning about that when I went and I was glad I did, because I’ve almost had a bracelet around my arm. But I’ve ran away, they looked a bit confused though :D.
I definitely recommend Printemps Shopping as well as Galeries Lafayette for amazing views. If you have the will power to wait in the queue (sometimes not too bad, but be warned they’re very long in the summer), I would also suggest going up the tower to the top of Notre-Dame. There you have stunning views of the city. For me, the more valuable experience surrounding the Eiffel Tower was not going up the tower itself (gorgeous views but more people than Superbowl Sunday at your local bar) but rather eating the most decadent meal of your life at Jules Verne, inside la Tour. You get gorgeous views, and even better food! Just…..prepare your checkbook if you want to dine there (oh, and you have to book at least 3 months in advance or something)–world famous views and food don’t come cheap! YES I WILL FOLLOW ALL OF THESE! I am supposed to be going to paris in a few months, and this has got me even more excited!